Based on the comic book series by Joe Madureira, Battle Chasers: Nightwar first launched for PS4, Xbox One and PC in October 2017 before heading to Nintendo Switch in 2018. With a mix of overworld exploration, dungeon crawling and turn-based combat, the title garnered a fair amount of hype (despite complaints of excessive grinding). It also doesn’t hurt that the art-style still looks phenomenal. 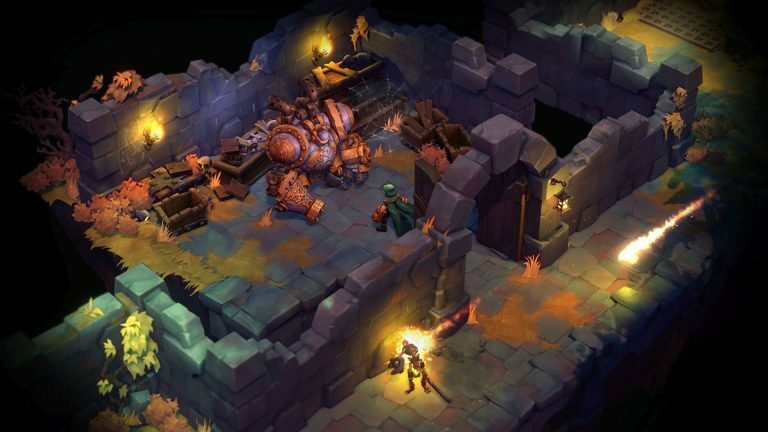 Battle Chasers: Nightwar Mobile Edition doesn’t have a release date but it’s billed as “coming soon”. It will be published by Handy Games, a division of THQ Nordic. Stay tuned for more details, especially with regards to the controls and any changes to the original release.